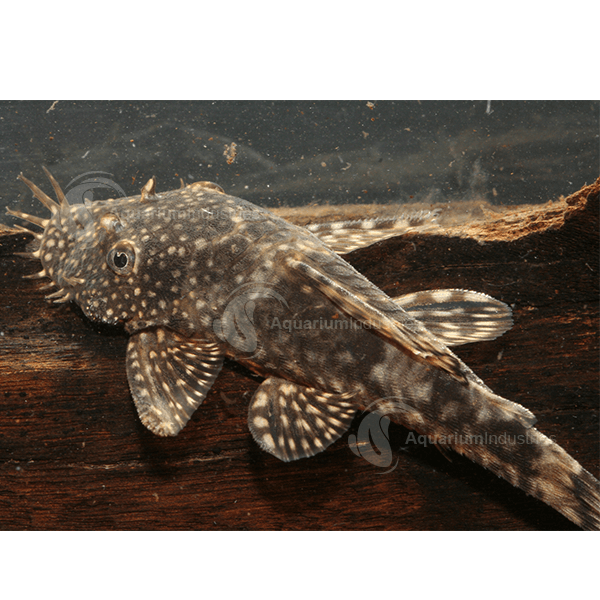 Bristlenose catfish are great addition to any tank and are highly recommended for any tropical community tank. 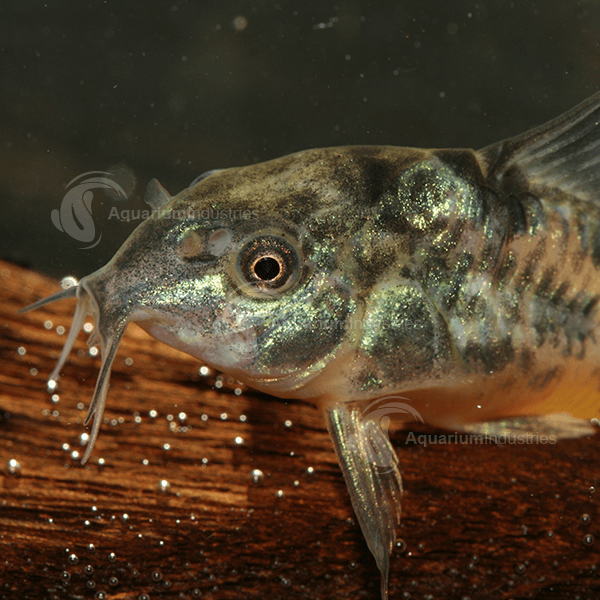 Bristlenose catfish originate from rivers and floodplains throughout the Amazon River and generally inhabit areas of fast flowing water. 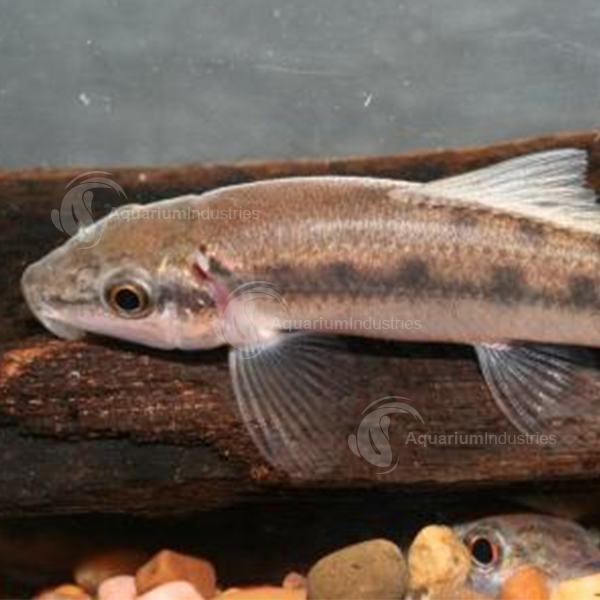 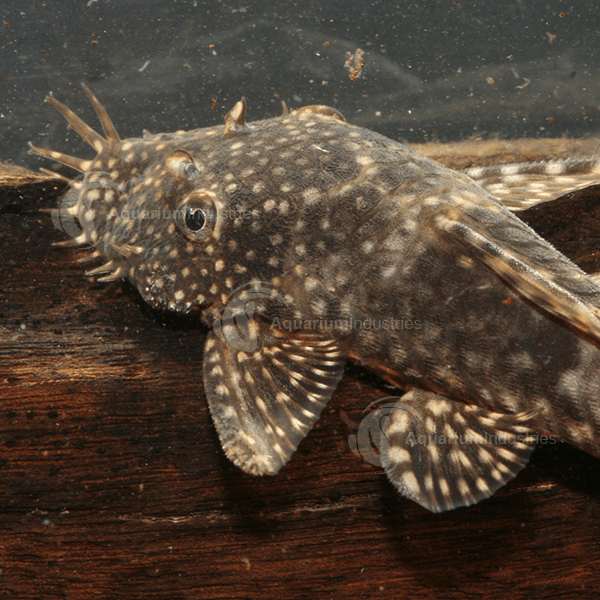 Bristlenose catfish are generally a dark brown/grey colour with small, paler spots across the body. 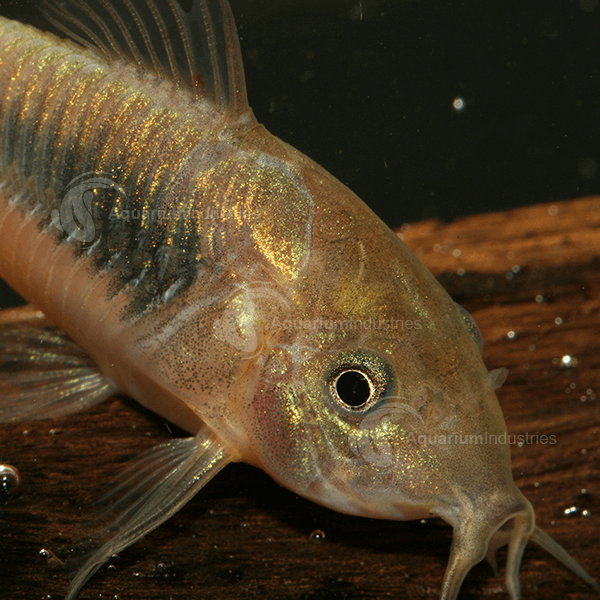 Several colour varieties have been selectively bred including albino and marble colour forms. 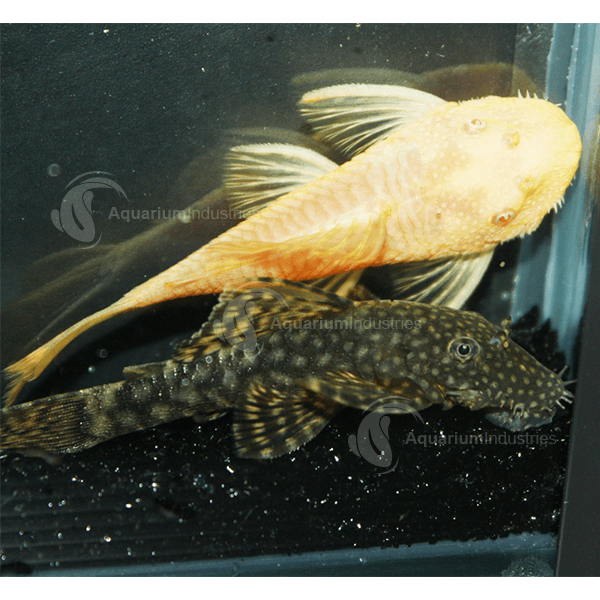 There are also long finned varieties available.